Prepare for a very special release, the first LP on Soul Trader records, courtesy of AudioSketch. Having been making music for over 20 years, the producer, who is also an award winning architect, started work on the album back in 2013, contacting some of the biggest names in the scene to appear on it, Now, for 2016, he presents Sound Design, which features names like Random Movement, HLZ, BCee, Villem and Mcleod, Salaryman, Duoscience, Surplus, Hannah Eve and Identified. With support coming from DJs from across the board like Marky, London Elektricity, Fabio, Random Movement, Chrissy Criss, Bryan Gee and Anile, and with plays on Radio 1, Kiss FM and 1xtra, you know that STRLP001 is going to be big. producers, starting off with a smooth and mellow intro, before the bass arrives to really rip things up. Set your speakers to pick this one up. garage, old skool rave and a guest remix from BCee before the album is done. 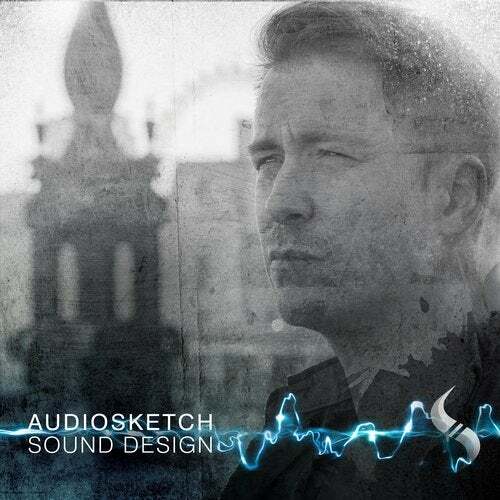 Make sure you check out Sound Design, and change your world for 2016.